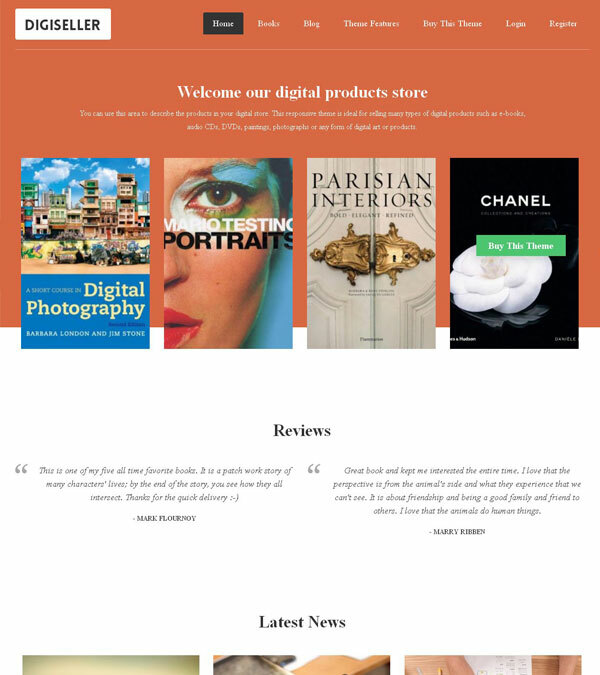 Digiseller WordPress Digital Downloads Theme from Templatic. Digiseller is a WordPress Digital products theme for selling goods online. It’s responsive, powerful and stylish. DigiSeller WP theme can be for example used to sell eBooks, stock photography, audio files, videos, DVDs, and all digital downloads. The theme is also ideal for promoting and selling any digital download products such as, digital art, icons, clip art, music or even templates or themes. This responsive online store theme for digital goods can also be ideal for selling, media files, computer games or courses. 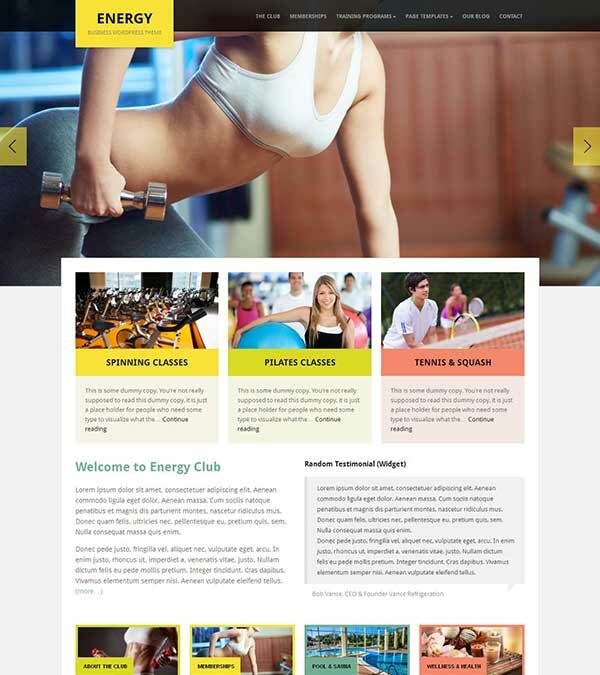 This WordPress theme has been designed to cut the number of steps needed to checkout. Faster and easy digital downloads for your customers helps you to sell more products. 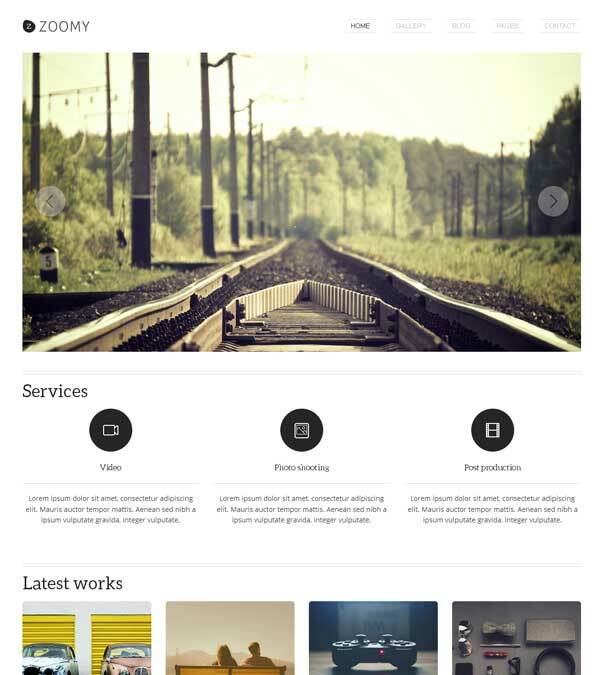 This Digital Selling theme is responsive and built to look great on any device. 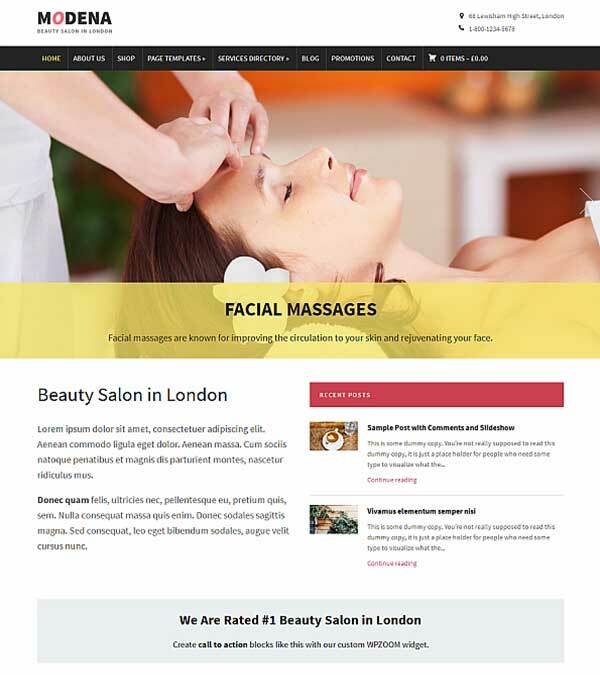 This stylish digital downloads WordPress theme should not let you miss any sales. No matter which device your customers visit your site from, your store should look just as great. Our visitors also watched these templates along with Digiseller Digital Downloads Theme.